I may not always be at the top, but I always try and do my best, and enjoy each step. The pursuit of the sport has given me life-experiences and life-lessons on perseverance, discipline, and endurance that I would have been hard-pressed to learn elsewhere. I have been able to learn about myself, about who I am, about who the Lord has created me to be…in the great spirit of Eric Liddell, when I run, I feel God’s pleasure. Finishing my first ultra in 2004…Stumpjump 50k! 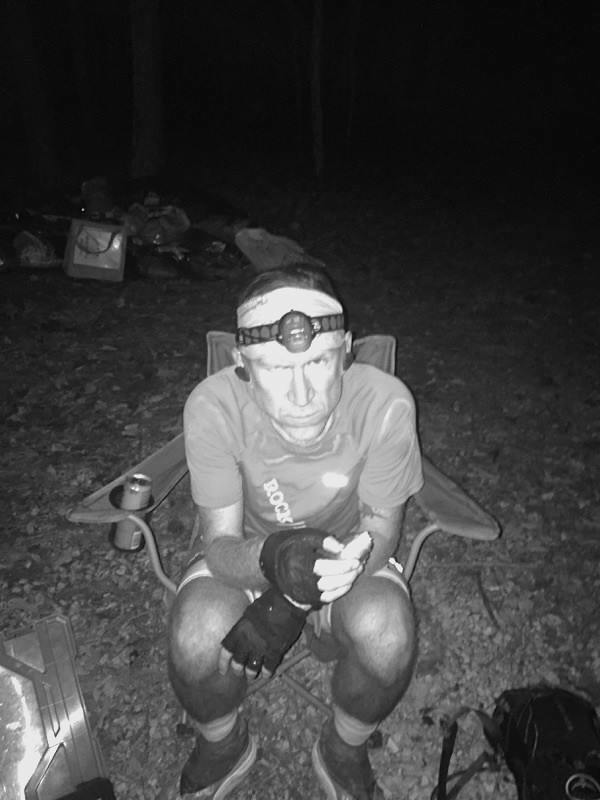 Having to take a 154-mile dnf due to a potential stress fracture in my leg at the Colorado 200. With ultra running there’s good and there’s bad…when it’s bad, just keep going til it gets good again!